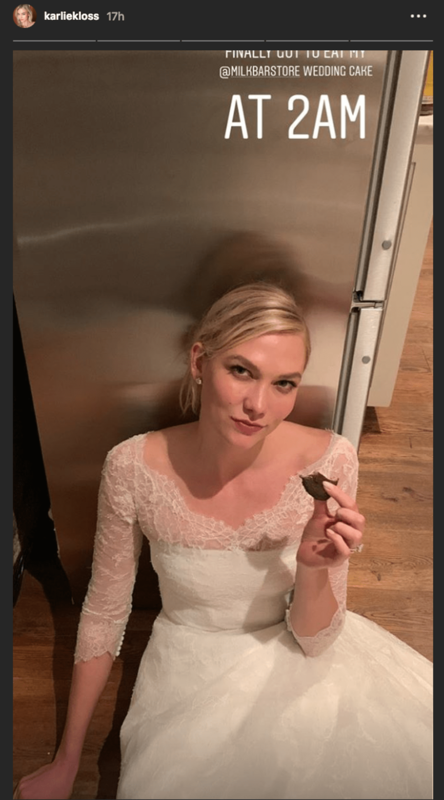 The internet loves a good celebrity wedding and it appears that Karlie Kloss is particularly adept at teasing out details! The model married her longtime beau Joshua Kushner last Thursday in a surprise ceremony that caught many fans off guard. The nuptials — which reportedly had fewer than 80 guests — took place only three months after the duo announced their engagement. Though the wedding was clearly top-secret, last night the model shared a few more intimate details from the celebrations on her Instagram stories. 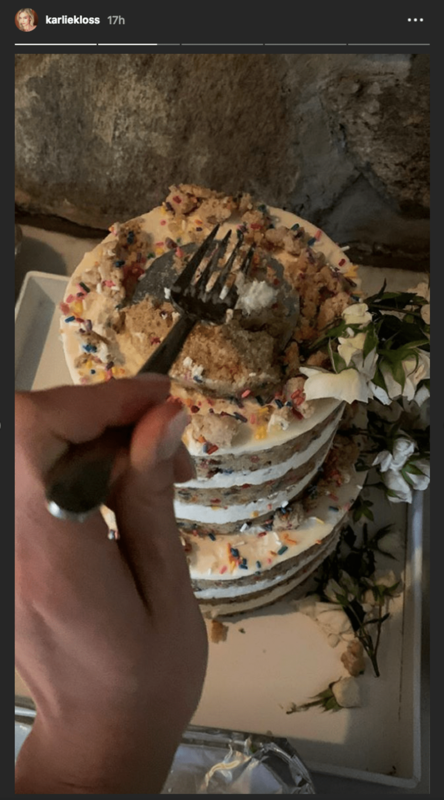 Kloss posted images of her snacking in her custom Dior gown and a snap of her Milk Bar wedding cake, which she apparently didn’t get to enjoy until 2am. She also shared a picture of Kushner under what presumably was their altar canopy, and a video of them boarding a private jet. 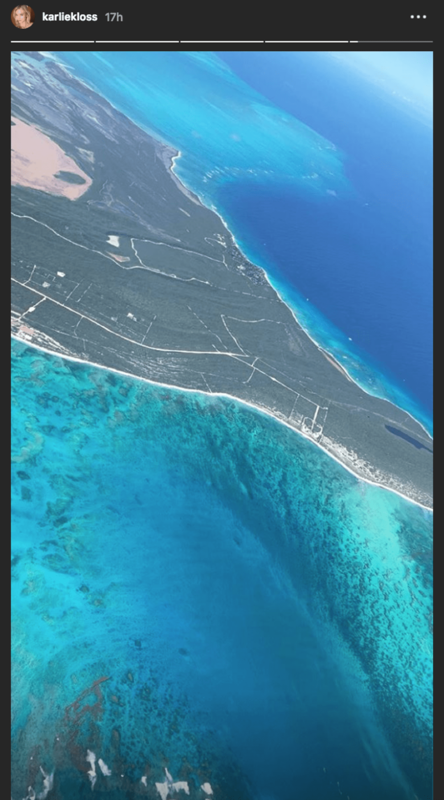 Apparently the duo headed off on a 48-hour “mini-moon” at a gorgeous, as-yet-undisclosed, location. 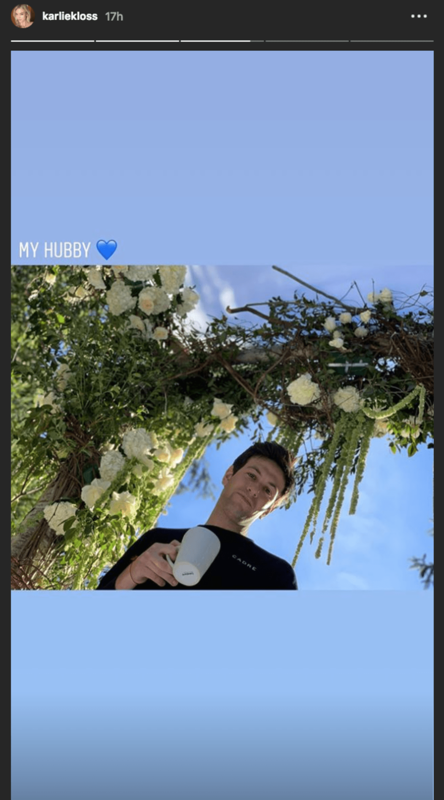 Meanwhile, her new husband has finally broken his Instagram silence on news, posting a photo with the caption “I married my best friend.” D’awww. Congrats again, you two!